The Adelaide campus is located in a pleasant residential area, surrounded by beautiful parklands, in Millswood. 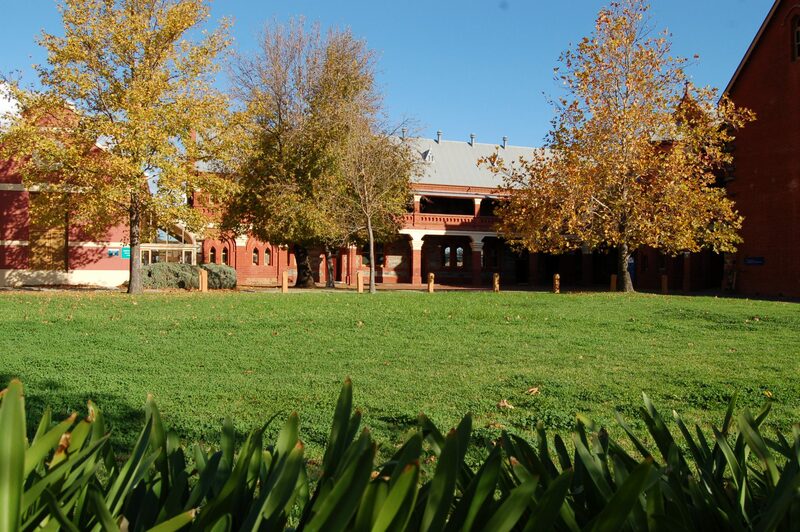 The campus is housed in historic heritage listed buildings which are National Trust listed and have served in the past as an orphanage and more recently an Education Centre. The campus is located within three kilometres of the Adelaide CBD on a main bus route. The Millswood Train Station, along the Belair line, is only a 3 min stroll from the campus.